Ireland natives The High Kings were victorious today as their album Grace and Glory won them the Irish Music Rights Organization Number 1 Award. 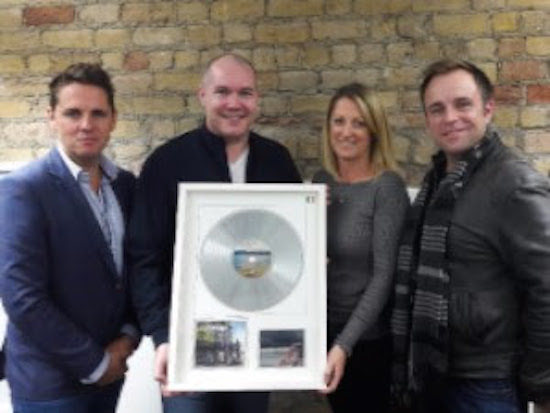 The award was created to congratulate IMRO members who reach number 1 in the charts in Ireland or abroad. This is the latest of a long list of victories for the new album, as it has maintained a high ranking on a variety of Irish charts. Including being the top-selling Irish album of its release week, Grace and Glory was No 1 in the IRMA Irish Independent Album Chart, No 3 on the IRMA Irish Album Chart, and Number 1 on the Irish iTunes Singer/Songwriter chart.